After hearing from several of you telling me that you kept missing posts in their social feeds because of Facebook's fussy algorithms, I thought I should round them all up each month and bring them all to you in one super post at the end of every month! So if you missed any...or saw it and *meant* to go back and read it...here's your chance! Settle in, grab some of that egg nog I know you have stocked up on already and enjoy! Thank you for reading! 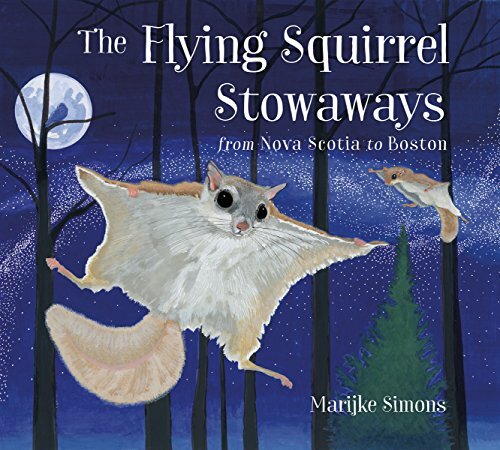 We kicked off the month talking about the Boston Christmas tree with our Itsy Bitsy Nimbus Book Club pick, The Flying Squirrel Stowaways From Nova Scotia to Boston. Lisa B was the winner of the book and I'm sure her family will love it. Make sure to pick up a copy if you haven't yet, it would make a great gift under the tree this year. 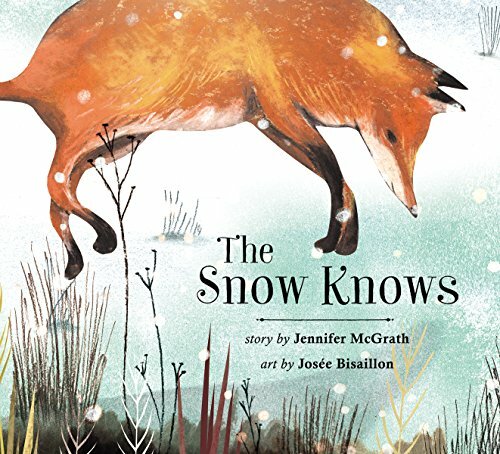 Speaking of book gifts, we also learned The Snow Knows, which we featured last January, won a big award this month from the Canadian Children's Book Centre. Congratulations Jennifer and Josee! If you purchase either of these books through my Amazon affiliate link below I may receive a small amount of compensation which I put back into running this site. Thanks for your support! 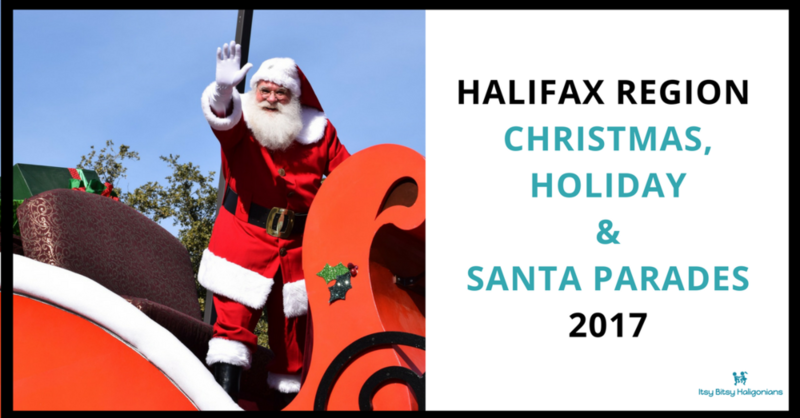 Late November is chock full of Santa parades and we did a round up of all the ones in the Halifax region. Did you make it to any on our list? If not, there's one more this weekend in Musquodoboit Harbour! 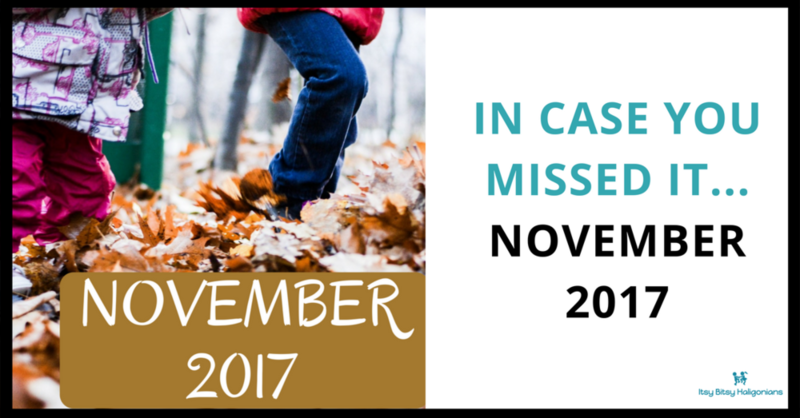 Though the temperatures may be dropping, that doesn't mean you need to stop going to playgrounds. Winter play is lots of fun - it's not as busy and once the snow starts falling it adds a whole other level of fun to playground structures! 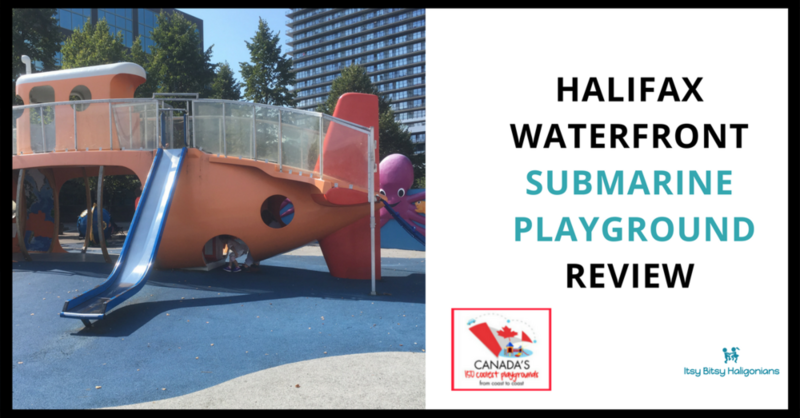 We did a review on the iconic waterfront playground which was named one of Canada's 150 Coolest Playgrounds earlier this year. Find out why I don't particularly care for this playground, which is probably Halifax's best known one. Amidst the frenzy of Christmas shopping in November comes Giving Tuesday. This is where consumers are encouraged to use some of the money they saved with all those deals by giving back to one of their favourite charities. This year we teamed up with the Clean Foundation in Nova Scotia by showing how you can take your kids on a fun Litter Scavenger Hunt and donate the money from the bottle refunds to the organzation. It teaches kids the importance of helping others (which can get lost this time of year) and is a great lesson in taking care of our environment. Funny how we take for granted that we can use scissors. Until you see a little kid struggling to hold them, let alone get anything cut with them, it's easy to forget that there are a lot of moving pieces (literally!) in learning this skill! 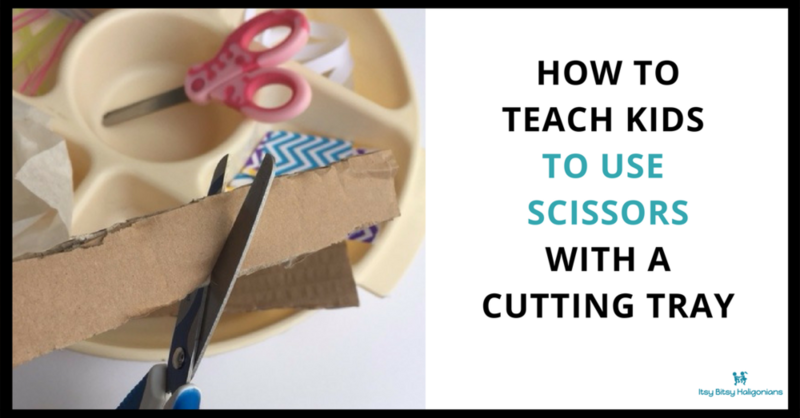 I shared an activity that teaches kids how to have fun while they master their fine motor skill abilities with the scissors. We ended the month with a new feature where I plan to tackle some of those kabillion pins I've saved on Pinterest by test driving them to see if they're a win or a fail. 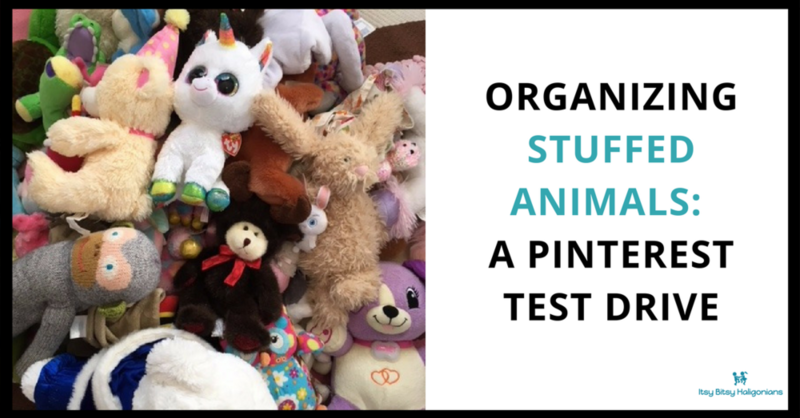 I started by looking at some of the options for organizing stuffed animals and then test drove one of the options. Check out the post for some ideas and to see what we ended up doing - and if it was a win or a fail. Make sure you follow Itsy Bitsy Haligonians on all our social channels (Facebook, Instagram, Twitter and Pinterest) and, to be sure you don't miss a post, SUBSCRIBE to the newsletter to receive every new post in your inbox!